Thank you! 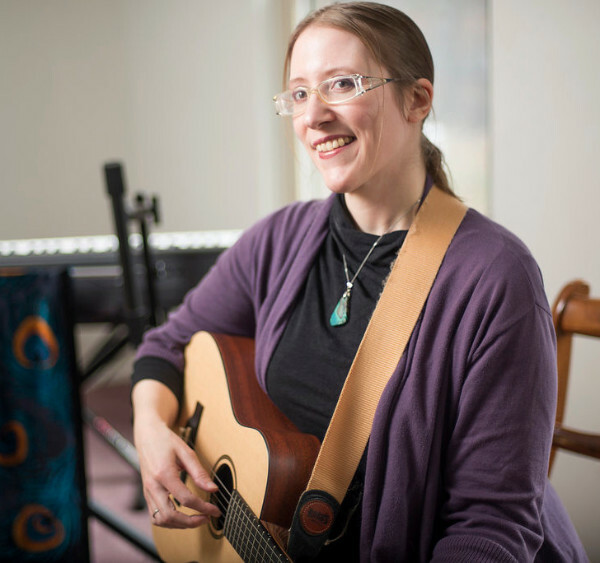 I can't wait to help you learn more about how music and creativity can enhance your mental health and well-being! To help you get started, here are some tips you can download for using music to manage stress. Included will also be a calendar of events for the month where you can learn about groups I'm offering or workshops I'm leading, as well as any upcoming community mental health and wellness events that you may want to check out. And if there's something about music, mental health and wellness that you'd like to know more about, let me know. I'd be happy do a blog post or video on it. You can change your mind at any time by clicking the unsubscribe link in the footer of any email you receive from us, or by contacting us at faith@soundwellmusictherapy.com. We will treat your information with respect. For more information about our privacy practices please visit our website. By clicking below, you agree that we may process your information in accordance with these terms.